news The New South Wales Office of Environment and Heritage (OEH) says it has rolled out Office 365 in order to boost mobility for its many employees. 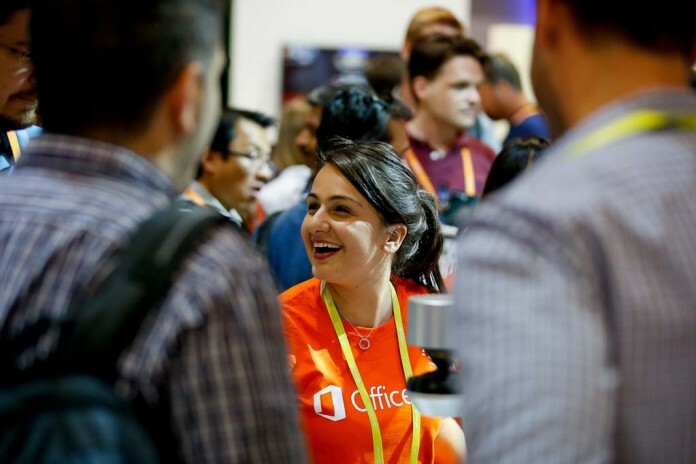 In a statement issued on the sidelines of Microsoft’s Ignite conference on the Gold Coast this week, NSW Office of Environment and Heritage chief information officer Chris Fechner said the agency has around 2,000 of its 5,000 strong workforce based in the field, and that mobility has been major priority since it embarked on an ICT change programme over the last 18 months. Productivity and collaboration were also important considerations in the shift. The project saw Office 365 replacing the traditional desktop environment that was limiting the ability of employee to work “where they wanted and when they wanted”, Fechner said. With the NSW Government now asking agencies to move away from on-premise infrastructure, OEH wanted to find a user-friendly solution that would bring its staff into the cloud. General familiarity amongst staff with Microsoft products, along with the capacity for hybrid cloud infrastructure via Microsoft Azure, gave the OEH “great flexibility”. Additionally, Fechner said it compared alternate web-based applications for sharing documents and other procedures, but found certain security implications. Office 365 provided the ability for the OEH to “safely share and store documents”. To aid management of mobile devices, the OEH has access to components like Microsoft InTune, which integrates with System Centre Configuration Manager (SCCM) for its PC fleet and “allows greater visibility” of the OEH’s equipment than it could previously have had. This, Fechner said, “enables us to link our mobile devices and our desktop devices and have consistent policies and controls applied across all devices”. Other aspects of the Microsoft technology stack are also cited as factors for the shift to Office 365, such as easy integration, protection against data loss, and speed and consistency of provision. The Environmental Protection Agency has also adopted Office 365 across the board, since both departments come under the same IT umbrella. Delimiter is attending the Ignite conference on the Gold Coast this week as a guest of Microsoft. Daniel Palmer is having a shocker this week. This is my fault. Apologies! Fixed.